Dallas Delta has provided over 700 Tunnel phones, METS and FETS Graphical control management system and PABX system to run the Emergency Telephones in the New M5 tunnels. 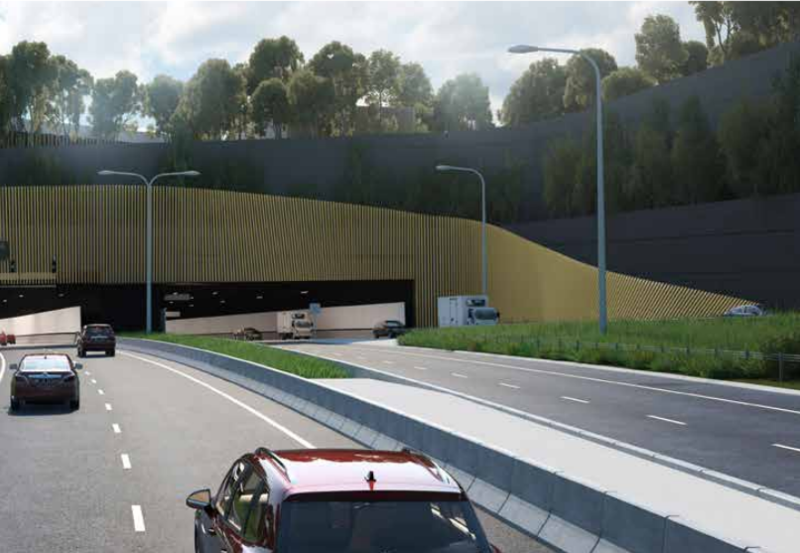 The New M5 will provide twin underground motorway tunnels, nine kilometres long, from Kingsgrove to a new St Peters Interchange at the site of the old Alexandria landfill facility. 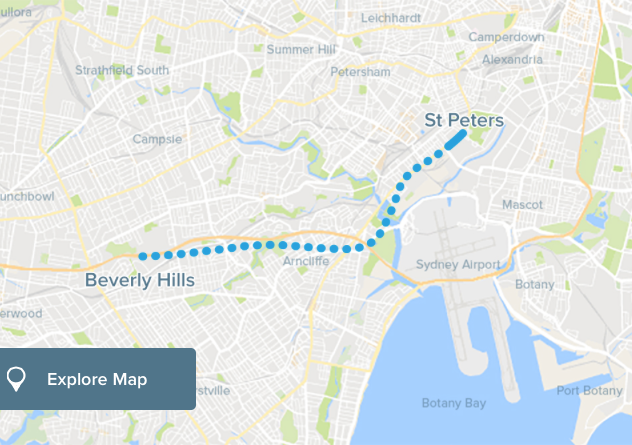 The St Peters Interchange will provide motorists with connections to Alexandria and Mascot. 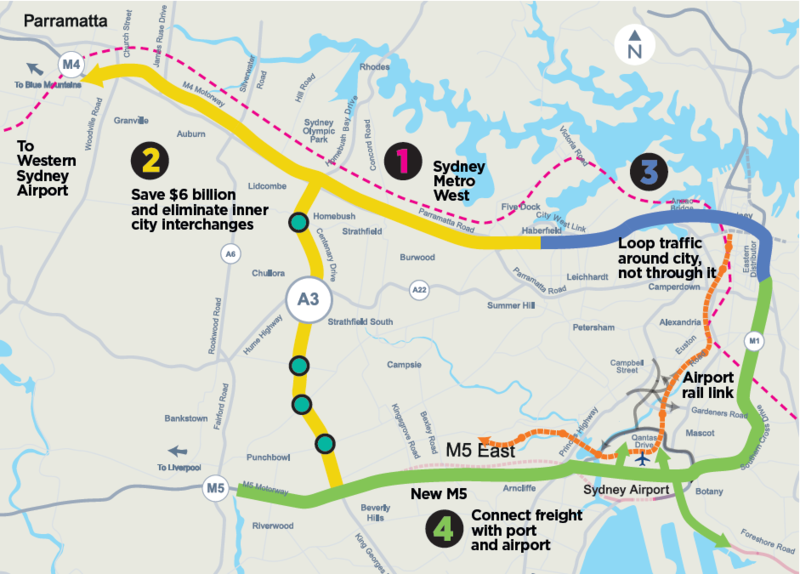 It also includes connections to the future Sydney Gateway and M4-M5 Link. The New M5 tunnels will be marked for two lanes in each direction, with capacity to add a third and also include underground connection points for the M4-M5 Link and the proposed F6 Extension. Dallas Delta is currently working on the Emergency Telephone System with SICE an Intelligent Transportation Systems Expert.